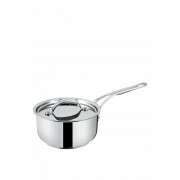 This high quality saucepan from the Jamie Oliver Range by Tefal is versatile and designed to spread out heat evenly to avoid heat spots while cooking. This high quality saucepan from the Jamie Oliver Range by Tefal is versatile and designed to spread out heat evenly to avoid heat spots while cooking. 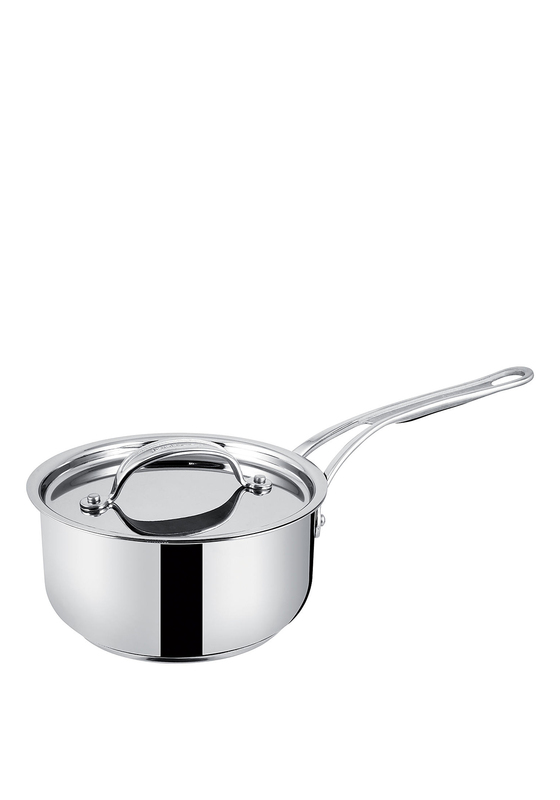 This saucepan features graduated markings inside the saucepan and is oven proof up to 210 degrees and holds up to 3 litres.